Sturdy, comfortable support with reinforced metal backing for improved delivery. This brace is meant to strengthen the wrist and help prevent fatigue. Make a color request in the comments section of the final page of checkout. 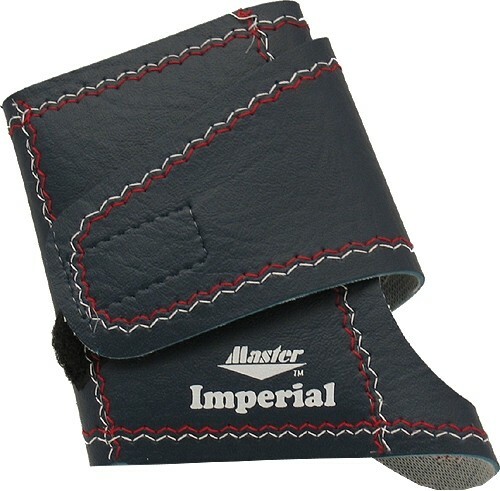 Due to the time it takes to produce the Master Imperial Wristlet ball it will ship in immediately. We cannot ship this ball outside the United States.